Here it is. The RB13. 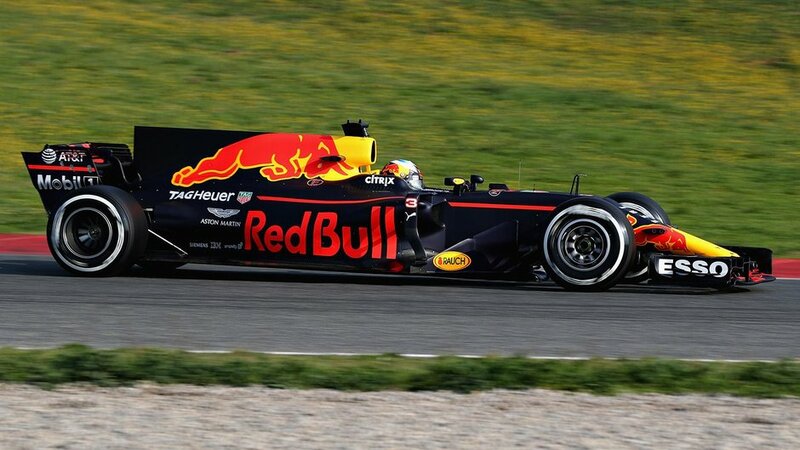 Red Bull Racing’s contender for the 2017 F1 World Championship. The new chariot for the man (boy?) that everyone is going to be watching out for : Max Verstappen. Red Bull had an exciting 2016, being the only team on the grid that could even remotely challenge the much faster Mercedes of Rosberg and Hamilton. 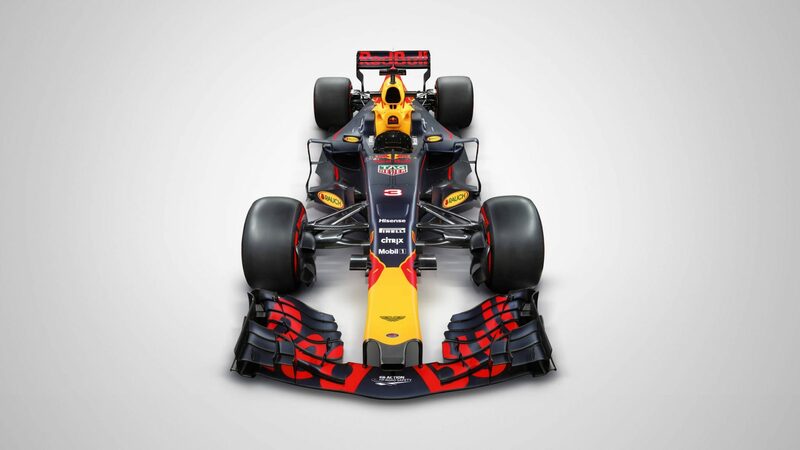 Surely, with the new cars thanks to the new regulations, which focus on more downforce and more grip, allowing for faster cornering, this could be the year that Red Bull returns to its winning ways. Yes, Max had an impressive start to his F1 career, becoming the youngest ever F1 race winner, making the world take notice of his superb driving skills and gutsy attitude. But the problem of getting noticed is that the competition will be better prepared for you next time. Can Verstappen deliver under pressure? Well, he’s not going to have it any easier with teammate Daniel Ricciardo also hungry for wins. 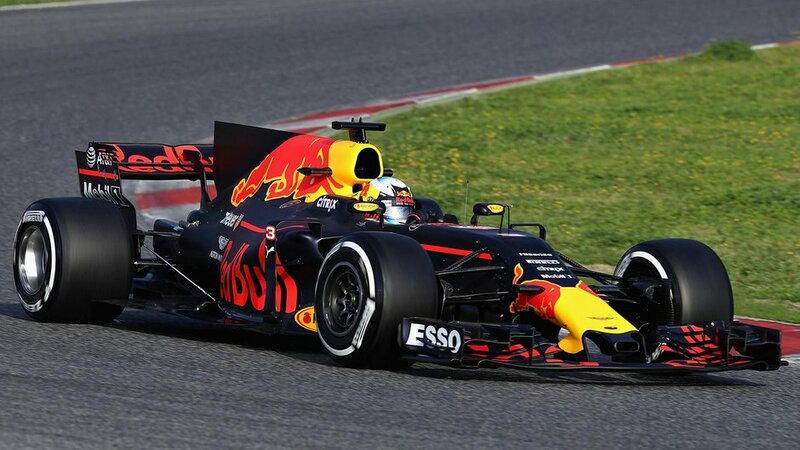 We might even say that the challenge from Max may bring out the competitive best in the Aussie this season, and should offer up some spectacular racing this season. The RB13 is a gorgeous car, without a doubt, but is the 2017 TAG Heuer power unit up to the task of taking down the Silver Arrows? We’ll have to wait till Melbourne for that.